An exhibition of work by Walid Raad, 2011 Hasselblad Award Winner and School of Art faculty member, will open on November 12, 2011 at the Hasselblad Center at the Gothenburg Museum of Art, Sweden. The Hasselblad Award, granted to “a photographer recognized for major achievements”, is the most important prize in photography in the world today. The award ceremony has become an international event of unique prestige, with award winners of great international renown. The prize was awarded for the first time in 1980, and has since been presented annually. Raad was presented with the prize, consisting of a monetary award, a diploma, and a gold medal, in New York on March 8, 2011. 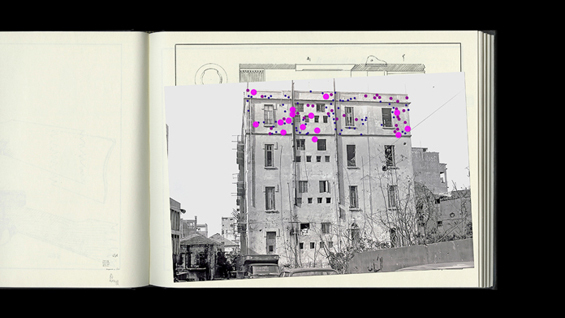 "Walid Raad is one of the most original and singular contemporary artists using photography. He has been widely acclaimed for his project 'The Atlas Group', in which Raad generated original ideas about the relationship between documentary photography, archive and history. In order to document and investigate Lebanon’s contemporary history, Raad developed innovative methods of approaching the imagery of war and the way political and social conflict can be explored in art. Through Raad’s work we are able to question the traditional iconography of war photography and speculate productively on visuality, memory and violence."